The “discovery” of intrinsic motivation occurred about fifty years ago in the middle of the twentieth century. Since then, scientists have been experimenting with the causes and effects of this type of motivation, and what they have learned is fascinating. Dan Pink recently wrote a book about motivation entitled simply, Drive: The Surprising Truth About What Motivates Us. If you are interested in doing your own research on motivation, Pink’s book is a must-read. I was floored as I turned page after page and saw that his research concerning motivation and the business world closely matched my own research concerning motivation and the business of education. He primarily discusses the flaws in our reward-and-punishment system in business, but his findings most certainly apply to the traditional reward-and-punishment system found in education as well. One of the basic tenets of Drive is the fact that external-control systems, for the most part, don’t work. 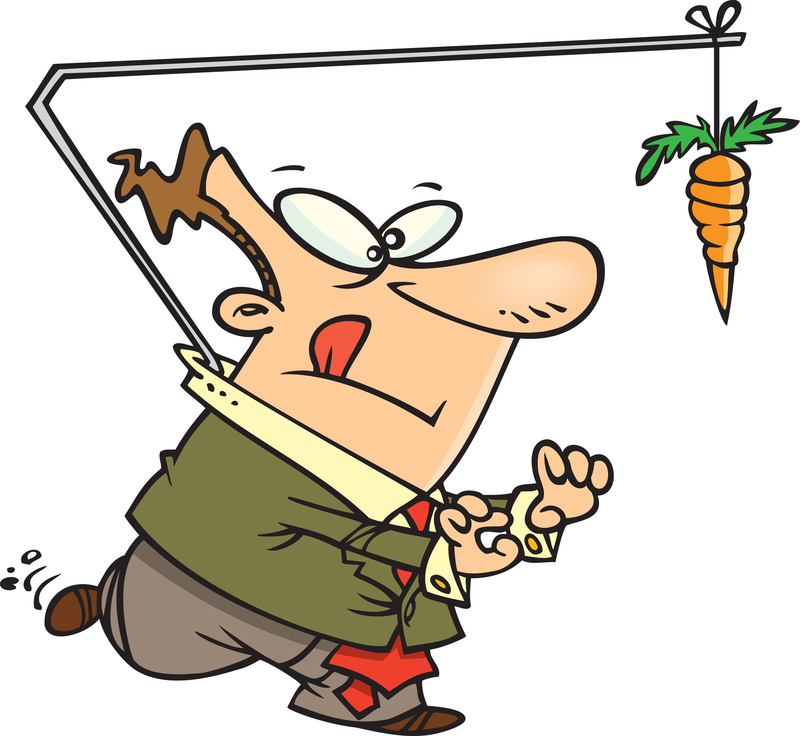 Scientific research has clearly demonstrated this, yet businesses and organizations still use the “carrots-and-sticks” method of motivation and “if-then” rewards. “Carrots and sticks” refers to dangling carrots as motivation and beating with sticks as punishment, not literally of course. If-then rewards are various kinds of bonuses that are given when performance goals are met. Drive discusses these kinds of extrinsic rewards in great detail, concluding that rewards and punishments are less than effective in the twenty-first-century business world where creativity and thinking outside the box are becoming essential. On the other hand, Drive talks a lot about the types of rewards that are effective when used appropriately. In the realm of education, there are appropriate types of rewards for various ages and stages. The younger the child, the more extrinsic the motivation will be. It is okay to offer gummy bears to my second grader if she gets all of her math page correct the first time around. She is learning basic skills. She will benefit from a little motivation to get her checking her work. However, my high school freshman should not be working extra hard on her algebra in order to get gummy bears. At this point, she should be intrinsically motivated. Is extrinsic motivation a good thing? Pink has much more to say on this subject, but for our purposes here, we’ll conclude that extrinsic rewards can be a good thing if used in appropriate circumstances with the young child. Intrinsic rewards should gradually take the place of extrinsic ones as a child matures. Feedback is the one type of extrinsic motivation that should remain: all students, no matter their ages, will benefit from positive, heartfelt feedback that is very specific. Young children should be offered plenty of praise as a reward for their hard work, and older students definitely need to see that we appreciate the way they do their work with excellence. Telling our children what exactly they just did to make us proud or happy or satisfied is completely necessary. Positive feedback is a reward that costs us nothing except time, but it is invaluable to our children’s emotional well-being. Daniel H. Pink, Drive, p.17. This entry was posted on Saturday, November 24th, 2012 at 8:05 pm and is filed under Home Schooling. You can follow any responses to this entry through the RSS 2.0 feed. You can leave a response, or trackback from your own site.